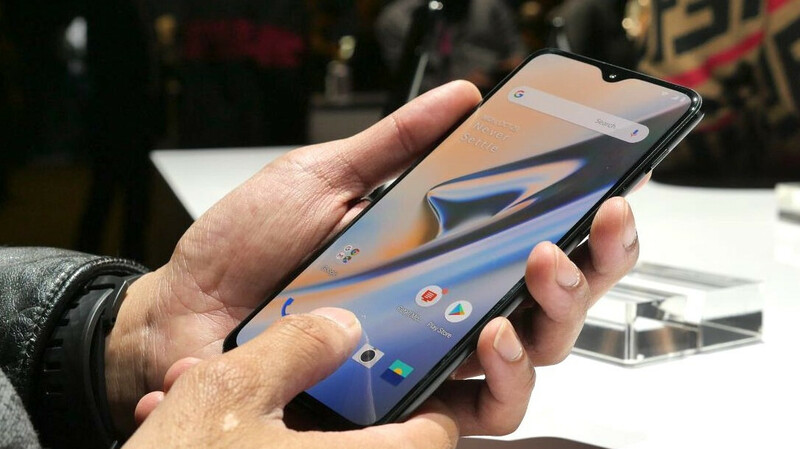 The OnePlus 6T entered the US market with fanfare and is offered by one of the big four carriers, T-Mobile, for the first time in OnePlus’s history. That’s not the only carrier that you can use the phone with, however, the 6T also works with Verizon, but some those who’ve tried that are experiencing an issue with the device's SMS, as reported by SlashGear. More specifically, some users are not receiving any texts, while sending works just fine. Luckily, the reason for that is simple and relatively easy to fix. While the OnePlus 6T supports Verizon’s LTE bands that take care for most of the carrier’s data and voice, the phone doesn’t support CDMA networks like the ones Verizon and Sprint are using. And the CDMA network is what SMS uses by default, which is why users are experiencing this issue. So, if you're in that boat, how to fix it? Your best bet is to call Verizon support and say that you want your phone to be “a CDMA-less device”. For some users, however, it wasn’t that easy. Apparently, there are cases when the support representative just doesn’t see the option to do that, which makes the whole process more convoluted. But, there’s a fix for that as well! You can ask them to sync their network and billing systems, which should help the system recognize your phone as OnePlus 6T and allow the CDMA-less feature to be activated. Some users were lucky enough to be able to fix the issue themselves by opening their My Verizon app, then My Device, Activate or Switch Device and finally Activate On an Existing Line and continue with the provided instructions. Verizon customers with grandfathered unlimited data plans faced an additional hurdle. They were told that legacy plans don’t support the CDMA-less feature and invited to select one of Verizon’s current plans. A Reddit user that didn’t want to give up his plan found a solution. It consists of the Verizon tech support representative removing text messaging from the plan, then re-adding it and looking for the CDMA-less feature which would then be available to activate. Don’t worry about missing a vital text, once your device is CDMA-less, you’ll receive all the messages that were stuck in limbo until then. Are you a proud OnePlus 6T owner that had to go through some of that to start receiving messages? Share your experience with us in the comments! Well, that is convoluted as heck. Shouldn't a CDMAless device be recognized by the network and configured as such? To be clear, CDMA-less is not the same as being a device without a CDMA radio. It's very confusing and technical.